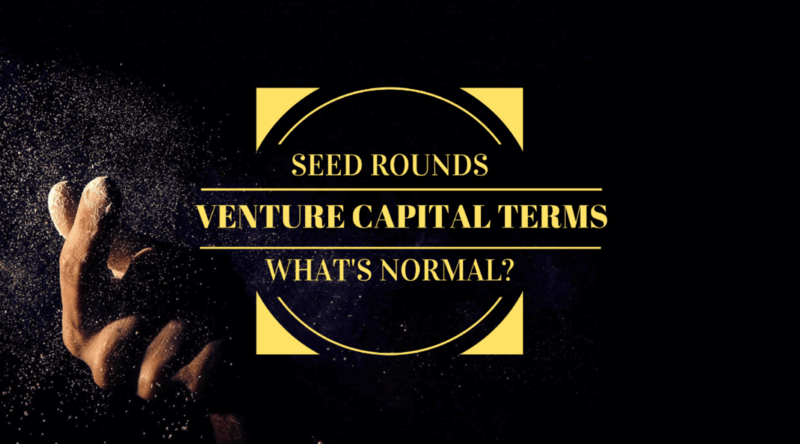 What are the standard venture capital terms? Good question, right! 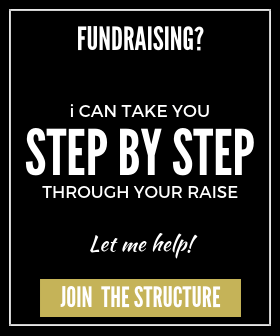 So you are fundraising and you have interest from a venture capital investor. 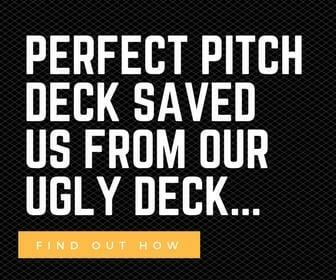 Blue Shirt Capital have issued you with a term sheet and now you need to figure out what venture capital terms are kosher, where you are being taken advantage of, and what you need to negotiate for. Only, what terms are normal?! Fortunately I found a report that was done 2015 in the United States (obviously) by a law firm that specializes in venture capital. 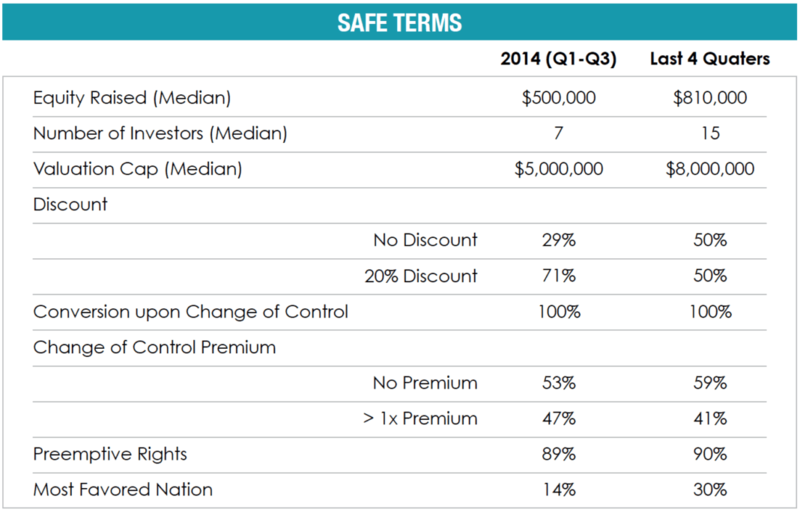 For early stage deals the numbers are pretty good. They don’t have numbers for everything, so Fenwick & West have a quarterly report for later stage deals. When I reference later stage deals, I am referencing this. 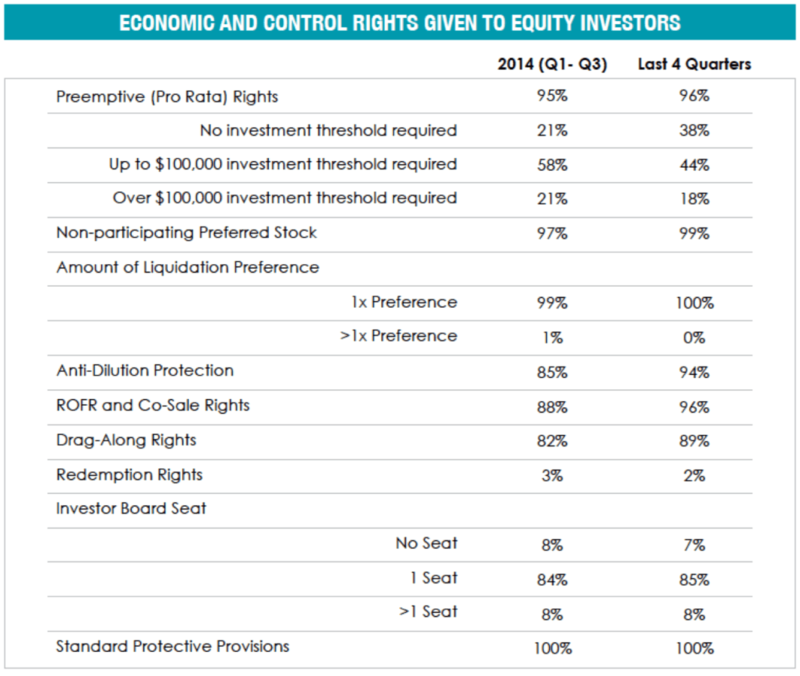 Liquidation preference: this is standard, every investor will ask for one, there is no point in fighting this. Anti-dilution protection: This is also fairly standard but not as much as this report suggests. Only accept ‘broad weighted-average” since this is used 99% of the time (a least for later stage deals). Do not accept full ratchets.